DISCONTINUED C3903A HP LaserJet 6P Toner (HP 03A) - Compatible with HP LaserJet 5P, 5MP, 6P, 6PXI, 6PXE, 6MP, 6RE, 6PSE, HP 03A (C3903A) Remanufactured. 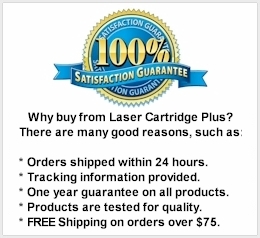 4,000 Yield, Black Toner Cartridge. The LaserJet 5P toner has clear, sharp printouts for high-impact results. 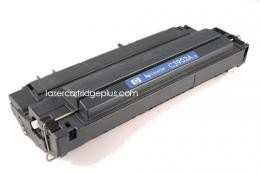 The HP C3903A toner cartridge is designed to work precisely with HP LaserJet printers for optimum output and reliability.